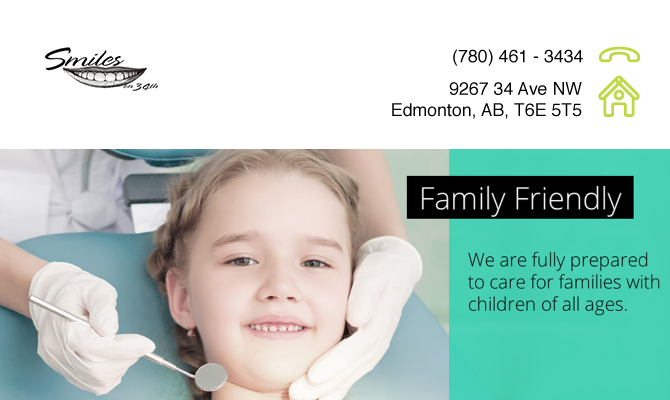 At Smiles on 34th, we believe that communication, education, and of course a gentle touch are the key components to a successful dental appointment. Our easy going attitude encourages an open dialogue and personalized care with all of the patients we treat. An active and healthy lifestyle maintains a healthy smile. We make every effort to discuss ways to help patients like you improve your health and maintain your beautiful smile.